How about the Alphabet Game? This game works well during your family hike. The main idea is to find object along the trail that starts with each letter of the alphabet. The trick is that you can only win this game by finding objects in the correct alphabet order, A through Z. And, don’t forget Campfire Songs! Sitting around the campfire is a perfect time to practice songs with rhyming, repeating word patterns, and basic parts of speech! We explored ways in which music can be an excellent speech therapy tool in our blog at the beginning of the year. Don’t worry if you are not the world’s best singer. What matters is that you’re modeling a love for music to your children. Pinterest has some terrific suggestions for family activities that are fun for kids while camping! Think about Bug Collecting! Your child can practice looking for, labeling, pronouncing each bug type, and proudly showing off his find during a family Show and Tell session. One activity that is always fun for kids is a Scavenger Hunt. Of course, a hunt doesn’t have to be speech therapy related, but why not include a few items that your child may have trouble pronouncing? A scavenger hunt is also an excellent and fun way to encourage your child to follow simple directions, and engage his senses. 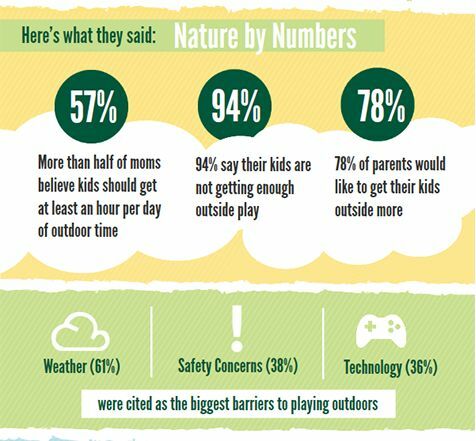 If the great outdoors is not being particularly cooperative (we’ve all been rained out, right?) 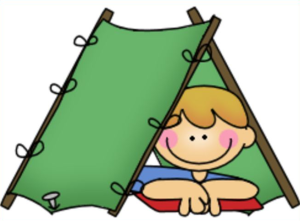 bring along some Printable Activity Sheets that your kids can work on while in the tent. These even work for the car ride too! ← Expedite Speech Therapy Results – Get Involved!